Hello and welcome to a new month! Spring has officially begun, and as well as beautiful blossoms, baby animals, and the resurgence of warm weather, it's also the season for new advertisers! 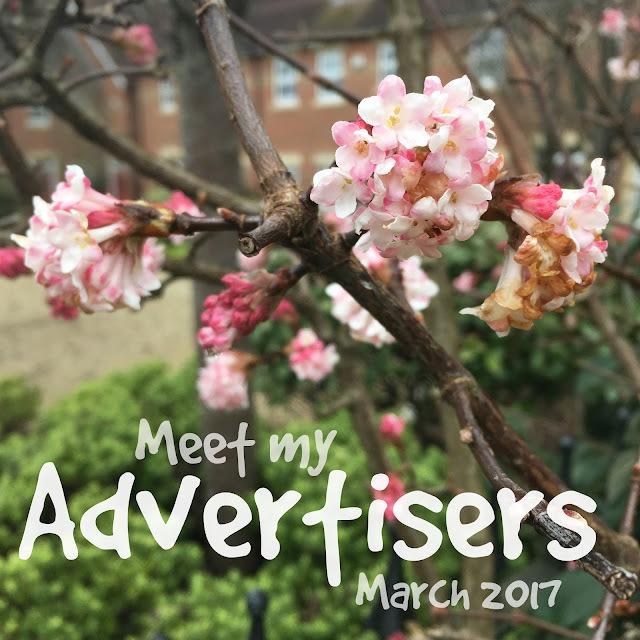 This month I have a fabulous selection of advertisers to share with you, each one utterly unique! Without further ado, let's get started! For the second month in a row, I'm delighted to introduce Ashton as my star advertiser! Ashton is an inbetweener traveller, showcasing the very best of luxury, affordability, and everything in between! You're sure to find something you'll love on her blog, whether it's reading about cocktails in Tenerife, cakes and crafting in Hull, or adventures in sunny Cyprus! Ashton's photography is always spot on and her Instagram feed is utter perfection! Her upcoming travels include Wroclaw in Poland and Ibiza, and I certainly cannot wait to see what she'll be getting up to! 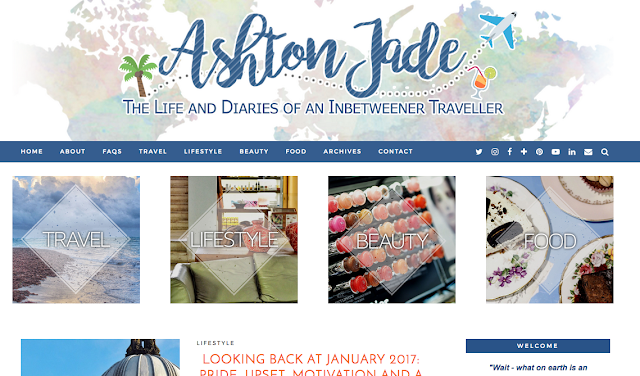 Make sure you check out Ashton's blog and follow her on social media - you won't regret it! 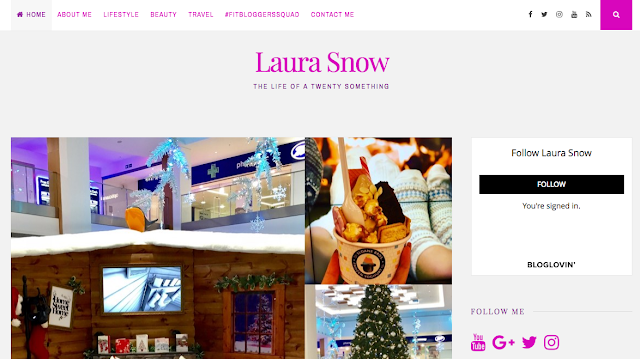 Laura was one of the very first people that I came across when I joined the blogging community on Twitter many moons ago, so it's fantastic to be advertising her on my blog! Laura is a twenty-something beauty, lifestyle, and fashion blogger from the East Midlands, who shares everything from trips out to her latest makeup purchases! Laura is also a fitness fiend and her social media updates will definitely motivate you, she always looks FAB! Another advertiser that I'm welcoming back for the second month in a row is Kirsty! 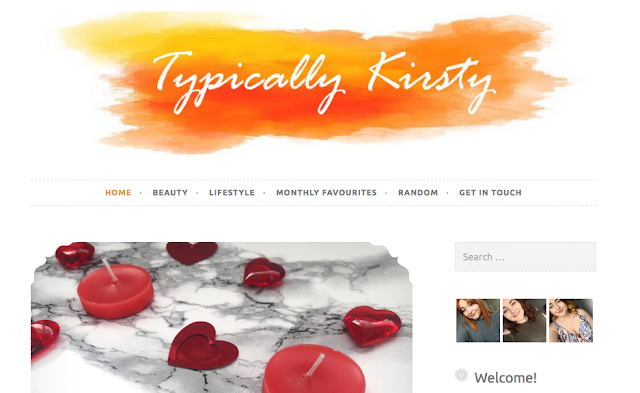 Kirsty is a beauty blogger who loves to share her makeup obsession with the world! From big brands like Calvin Klein to beauty on a budget, this girl has got you covered! Over the last month, Kirsty has really been upping her photography game and the results are truly great! Her goal is to reach 500 followers on Twitter, so don't hesitate to head over and help her get there! Next on the list is the lovely Chloe! Chloe has the biggest smile and the friendliest face - she's always such a pleasure to interact with! Her blog covers a variety of topics, from really helpful blogger advice and tips, to recommendations for days out! Chloe's listicles featuring inspiring quotes and things that annoy her are such fun to read and are super relatable! And on top of all this, her Instagram is absolute goals, themed to perfection! I couldn't recommend Chloe's blog more! I am also delighted to introduct Llinos as a March advertiser! Her blog is split into the categories of creativity, trips, books, and chat! 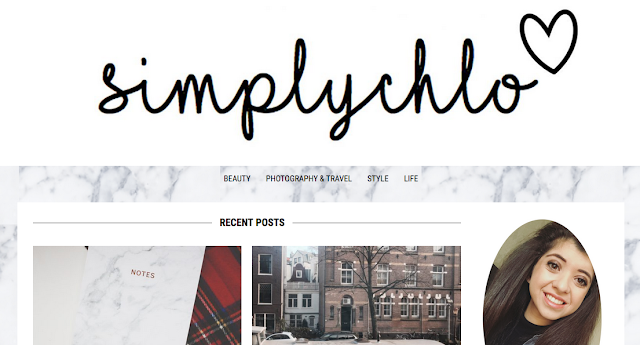 You never know what Llinos is going to be posting next, as her blog is so varied, which I really enjoy! I especially love her crocheting and snail mail posts - I'm a massive snail mail fan too, so these are always fun to read! If you want a totally unique blog browsing experience, hit up Llinos' site, you won't be disappointed! Finally, I am super excited to share Ellie's wonderful blog! Ellie is quite an impressive lady - she's a published author and magazine journalist, and she is currently raising funds to publish her novel 'My Mr Keats', which you can learn about here! 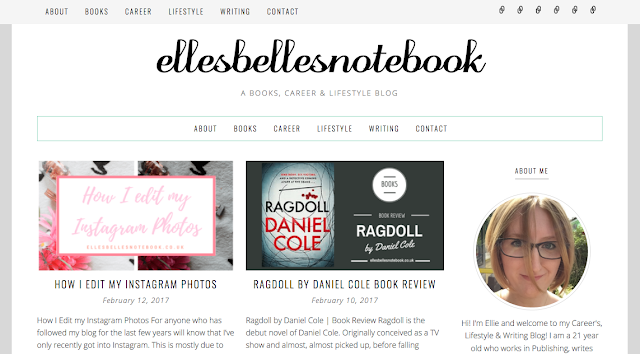 On her blog, Ellie shares book reviews, tips on writing, as well as her career in publishing. Her posts are incredibly helpful for anyone looking for a job in the publishing sector, so definitely check them out! Please go check out my advertisers and give them some love! If you're interested in advertising with me in April, I have a few slots left! Check out what I can offer you here - packages start from just £1! What do you have planned for March? Are you excited for spring? Share in the comments below!